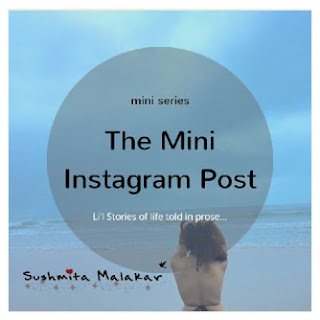 I have always maintained that one of the best things about being a blogger is the free stuff that you get. And it is even better when the free stuff comes as a surprise. One fine afternoon, when I was sadly studying for my exams, I suddenly hear the door bell ring and a huge nicely packed box arrives. I was very curious to know who had sent it. It was a lovely, robust and unique gift hamper from The Body Shop. 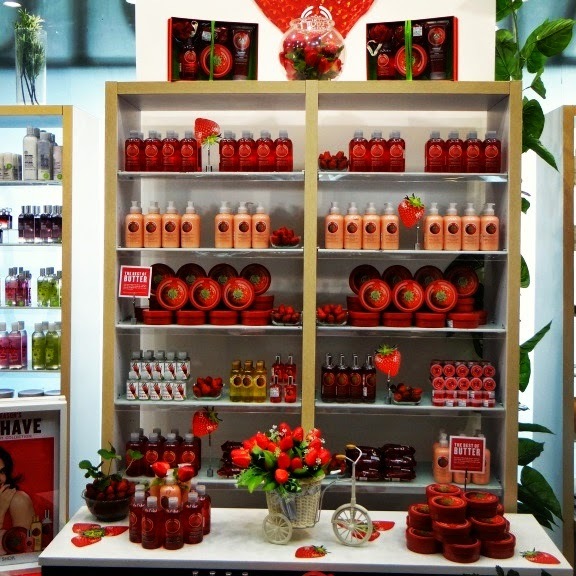 The pack contained few of the products of the new range that The Body Shop was to launch the next day. It also had a very personalized invite to the web-cast of the launch. The hamper contained a Shower Gel, Body Butter and Body mist! What more could I have asked for! 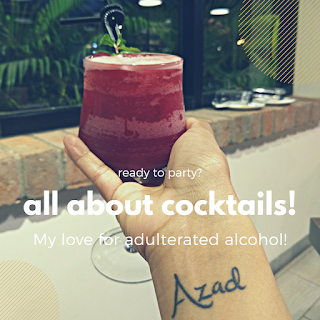 Summers have always been about fruits for me. I love mangoes, watermelon, litchis, strawberries, cherries and every other fruit. I also love peaches which arrive in the latter part of the summer. 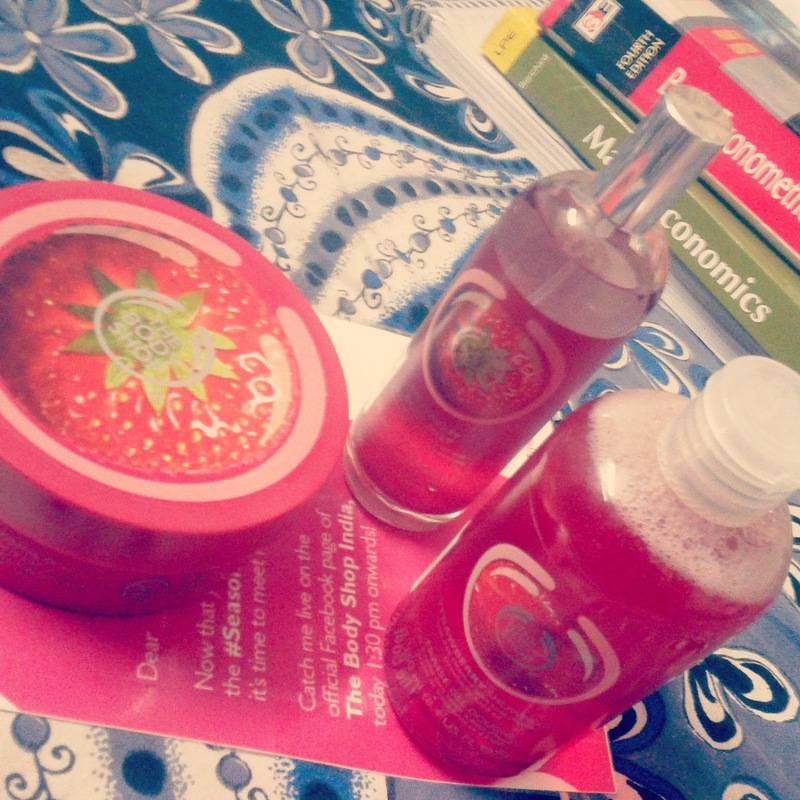 This new range of The Body Shop is in strawberry fragrance. Strawberry happens to be my favorite flavor of all time. The products have this very sweet strawberry smell which reminds you of the strawberry flavoured lozenges and candy that we all had in our childhood. This range ensures that you always feel fresh in this summers. The shower gel is great. It makes each of your summer shower worth. The body butter is just perfect to combat the dry summers. It ensures that one feels moisturized throughout the day. And this body mist, it gives you the instant freshness that you are looking for after a tiring day out in the sun! I am in love with the fruity aura that this range creates around me. But, it is not just about this fruity smell. Strawberry holds very beneficial properties for a healthy and supple skin. And that is exactly what The Body Shop has targeted. 1. Strawberry has excellent cleansing properties. 3. It provides protection from the harmful UV radiation. 4. It has anti-ageing properties. 5. Strawberry helps fight against the pigmentation of skin. 6. It helps in reducing the under eye puffiness. 7. It actually helps you in achieving that acne-free face. 8. If you have oily skin, strawberry is just the perfect antidote. I gave you enough reasons to trust strawberry this season. Strawberries are just perfect for summers. 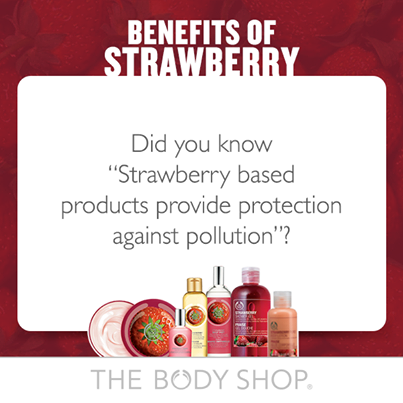 And The Body Shop shop has brought the best out of strawberries this season. The Body Shop revealed their new brand ambassador, the very elegant and pretty Jacquieline Fernandez. It is kind of perfect I think. The body shop is naturally effective and Jacqueline is naturally beautiful. Few of the launch event's pictures. The whole of the #SummerMustHave Strawberry range of The Body Shop includes shower gel, body butter, lip butter, body polish, body mist and many more exciting products.